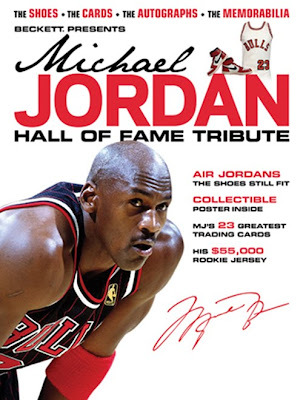 Both Slam and Beckett are releasing special edition Micheal Jordan Hall of Fame tribute issues. I need to make a trip to Barnes & Nobles or something ASAP! Really dope video of the Miami Graffiti art show and installation that went down in July over at Los Angeles’ Mid-City Arts and 33third Gallery. 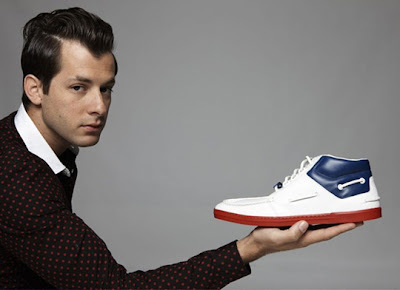 ...Julien Renault has just released his latest creation entitled “Sneaker’s Lover”. 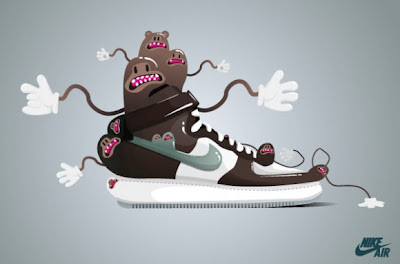 The theme around his illustrations revolves around classic sneakers that have been transformed into mutated monsters. Though many may question the skill level and creativity of digital artists, sneakerheads can certainly see the beauty in these pieces. 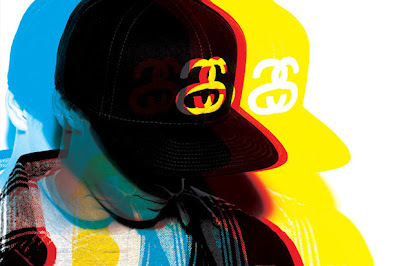 I actually visited the Stussy site a few days ago and realized its been revamped. I ran across this spread today and thought it was pretty clean. Plus I know my folk B. Way would respect it. I dont know how I missed this but this ish is HILARIOUS! Franks 151 holds it down for the L.E.S. sucka! ^^Whatever the hell that means. Im assuming its a New Era collab but I cant find any other info. 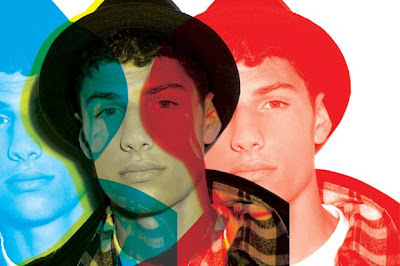 Edit: After staring at the .gif I realized that he has a different fitted on in each frame. Its the WU you bastards! 10. Deep Fall 2009 Preview Trailer from 10 Deep on Vimeo. 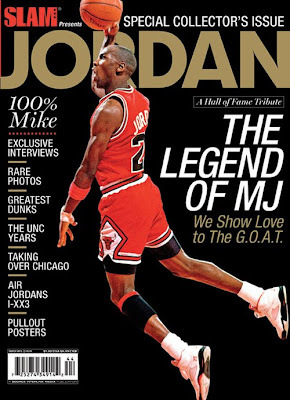 One of my all time favorite Nike Basketball commercials. 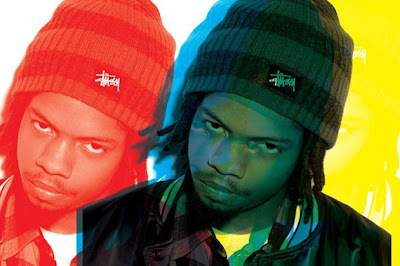 I remember this being on Rap City for a while. 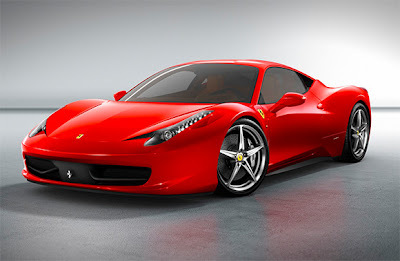 The F430's successor, called Ferrari 458 Italia, it will be launched in Frankfurt next month. Maranello has finally revealed the mid-engined V8 replacement for the Ferrari F430. 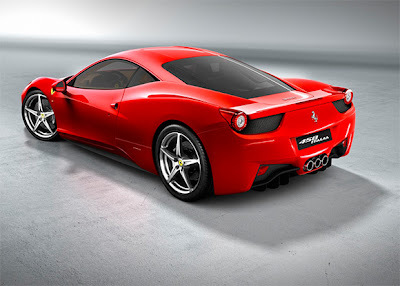 The Ferrari 458 Italia powered by a 4.5-liter V8 and and 540 nm of torque which which uses about 13.7 liters of fuel per 100 KM. Thanks to its aluminum structure, it weights at just 3,042 pounds. Acceleration to 100 km/h (62 mph) takes just 3.4 seconds and a maximum speed in excess of 325 km/h. "No word yet on pricing, but it will replace the F430, which has a base price of around $188,000. Im thinking the price is gonna be well over 200 stacks. 220 maybe? 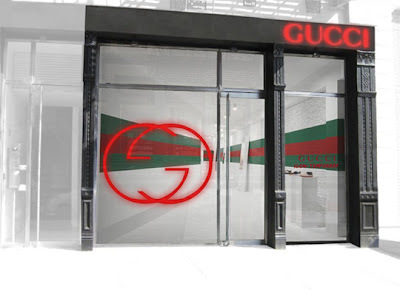 Gucci is planning to open flash sneaker stores in the coming months. 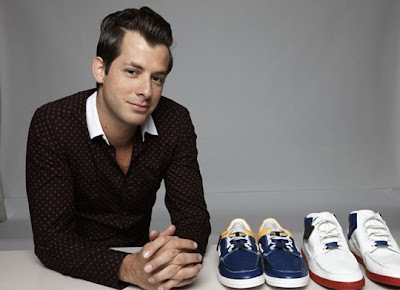 The stores will also introduce Mark Ronson's collab sneaker. For this years Artclash, the promoters asked some fellow artist to customize a pair of the classic white-on-white Nike Air Force One. The event was held at the Freitag production facility in Zürich.